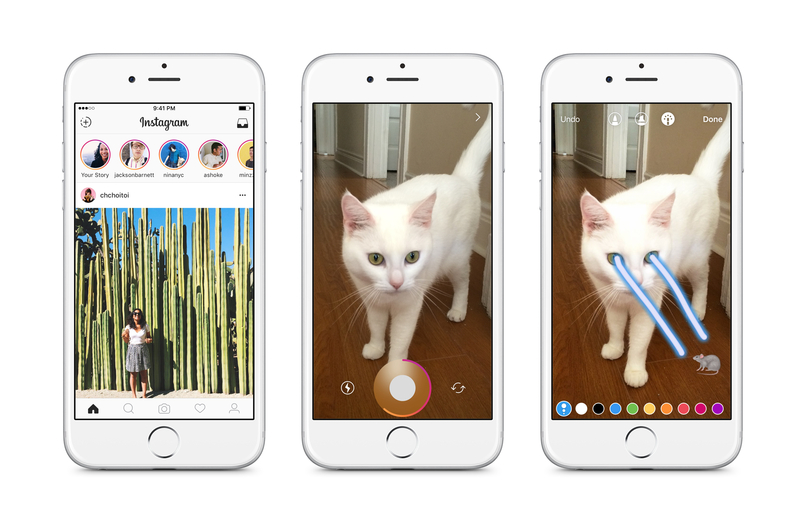 Instagram today launched a feature called Instagram Stories, which will let the digital platform's 500 million monthly users curate daily moments in a format that disappears after 24 hours. Tech industry watchers may note that the development appears to have similarities to a couple of Snapchat features. 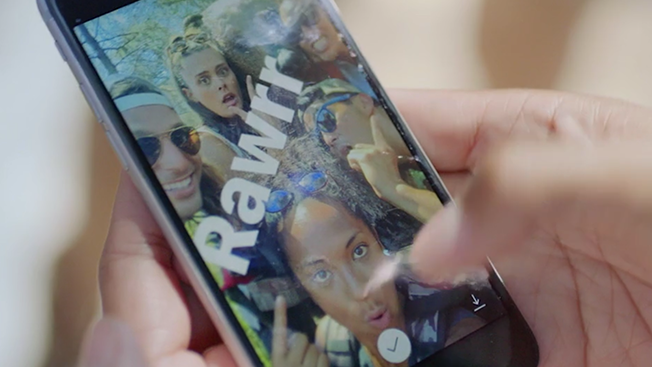 Snapchat's Stories offer users a personal way to share photos and videos with followers, and the mobile app was a pioneer in disappearing content. "With Instagram Stories, you don't have to worry about over-posting," an Instagram rep said via email. 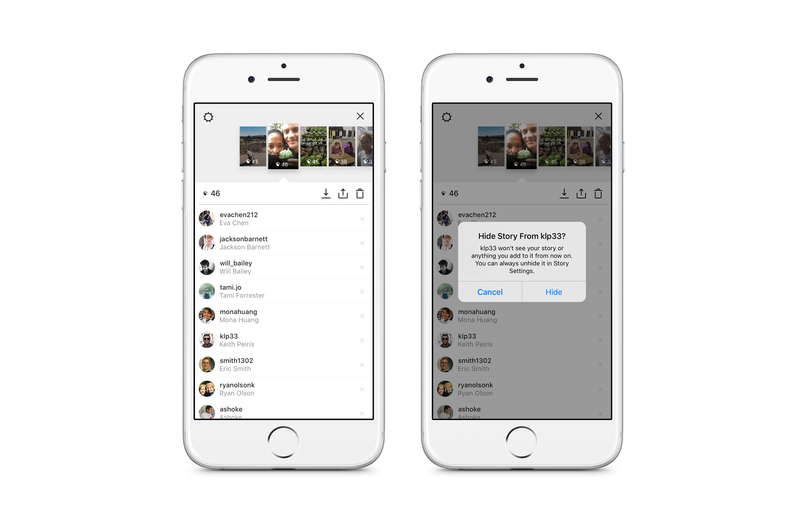 Stories is now available for iOS and Android mobile operating systems, and it will appear at the top of Instagram feeds. People can tap icons to look at photos and videos that have been posted in the last 24 hours by a user they follow. Video clips are limited to 10 seconds, which is a departure from Instagram's recent expansion of video lengths in the rest of the app. In early spring, the Facebook-owned app began allowing users to post 60-second clips after limiting videos to just 15 seconds in recent years. 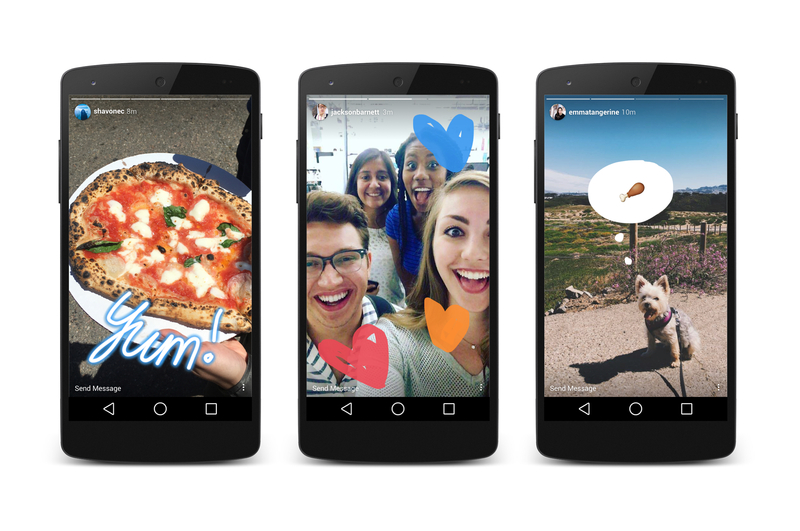 It's unclear whether marketers will be able to play on Instagram Stories. Emails to Instagram were not immediately returned, and we'll update this story when we hear back from the digital player.